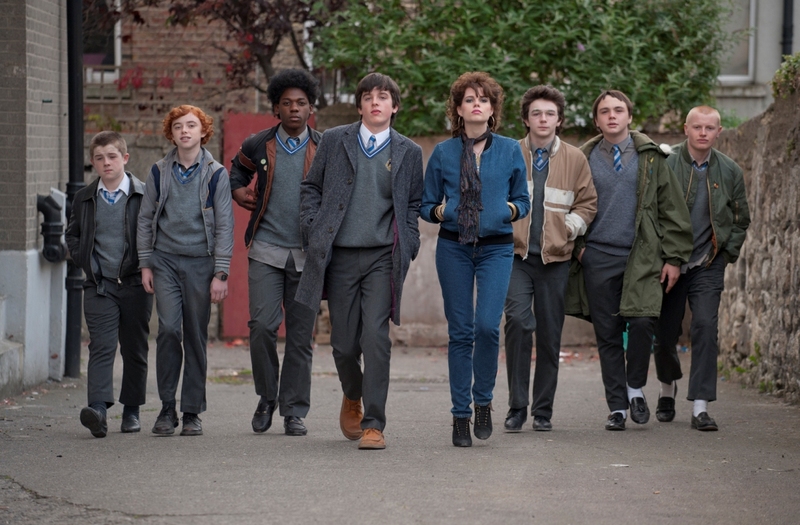 SING STREET takes us back to 1980's Dublin seen through the eyes of a 14-year-old boy named Conor (Ferdia Walsh-Peelo) who is looking for a break from a home strained by his parents’ relationship and money troubles, while trying to adjust to his new inner-city public school where the kids are rough and the teachers are rougher. He finds a glimmer of hope in the mysterious, über-cool and beautiful Raphina (Lucy Boynton), and with the aim of winning her heart he invites her to star in his band’s music videos. There’s only one problem: he’s not part of a band… yet. 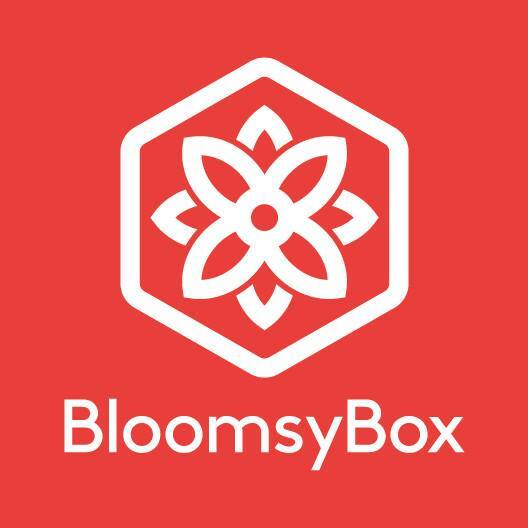 She agrees, and now Conor must deliver what he’s promised –calling himself “Cosmo” and immersing himself in the vibrant rock music trends of the decade, he forms a band with a few lads, and the group pours their heart into writing lyrics and shooting videos. 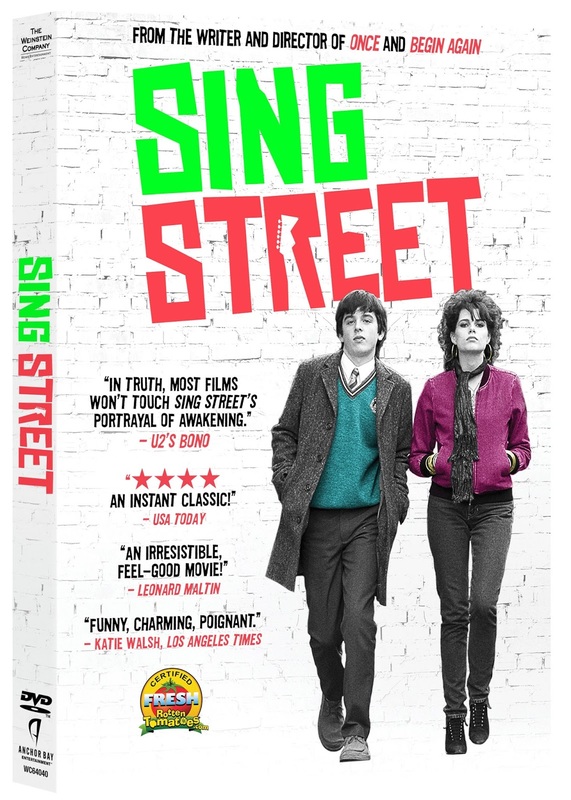 Find out where you can purchase your copy of SING STREET on Go Watch It! 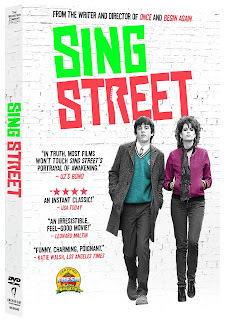 And learn more about SING STREET on the official Facebook page, or by following SING STREET on Twitter and Instagram. Prizing courtesy of Anchor Bay Entertainment. 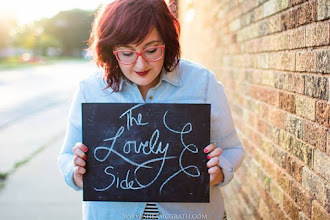 The Lovely Side did not receive any payment or compensation for this post, aside from the prize package for one winner provided by Anchor Bay Entertainment. I like Jessie's Girl by Rick Springfield. I like Heaven Is a Place on Earth. I like Eye of the Tiger . I liked Every Breath You Take-Police. With or Without You by Joshua Tree is my favorite 80's song. I love Cyndi Laupers Girls just wanna have fun! My favorite 1980's song is Truly by Lionel Ritchie. That's so hard!!! I'm just gonna go with the last one I heard and love: Cruel Summer.